The 2019 Alberta Steel Design Awards of Excellence will be showcasing exceptional steel design for projects in 7 categories. This event has grown to become the largest steel design awards program in Canada and has become known as the Academy Awards of steel design. 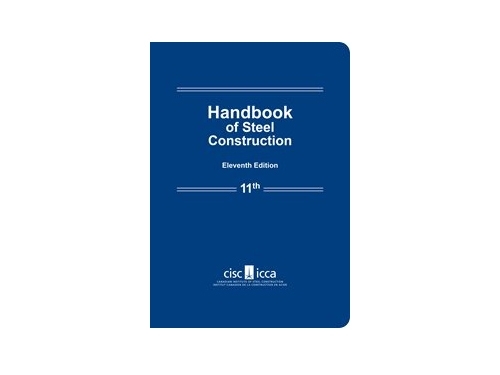 We encourage all architects, design engineers and project team members who have completed steel projects to submit them under one of the 7 award categories for the consideration of our judges. 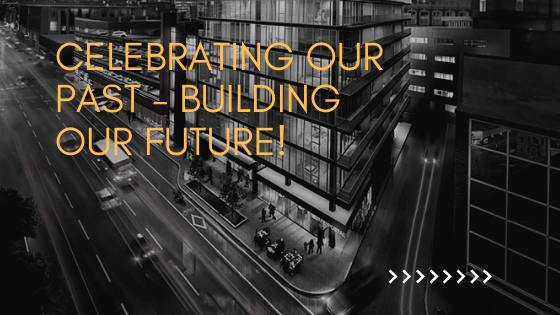 The Alberta Steel Design Awards of Excellence seeks to recognize and reward excellence in steel design and promote the exceptional benefits of building with steel. 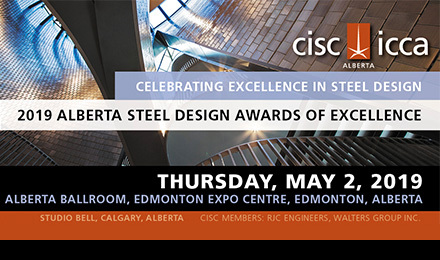 The 2019 Alberta Steel Design Awards of Excellence will be held on May 2, 2019 in the expansive Alberta Ballroom at the Edmonton EXPO Centre.